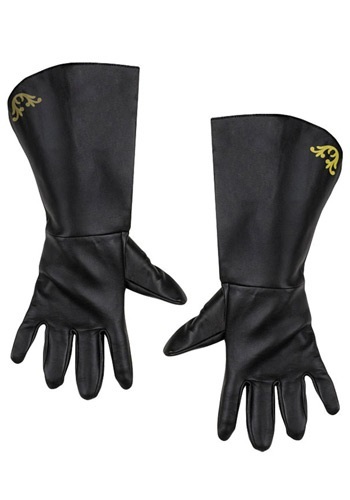 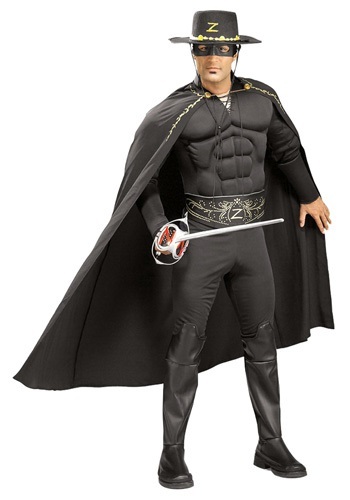 zorro costumes ideas for the 2015 Halloween costume season. 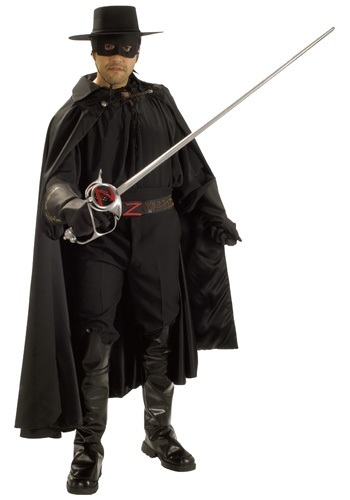 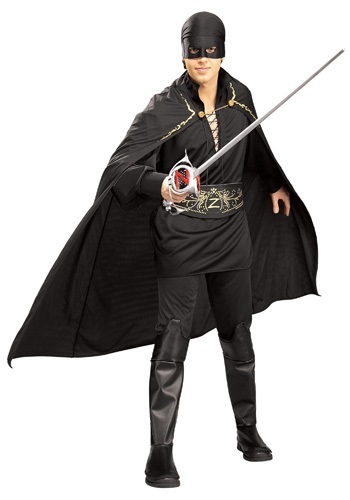 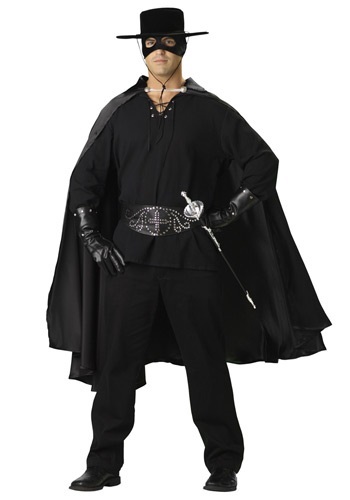 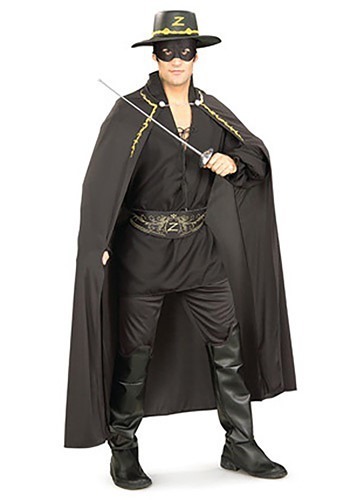 Child Halloween Costumes - This Zorro Costume includes the Zorro costume jumpsuit, cape and eyemask. 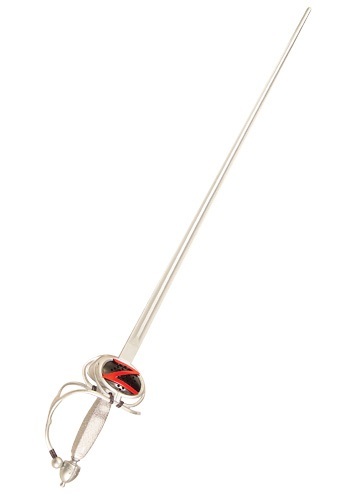 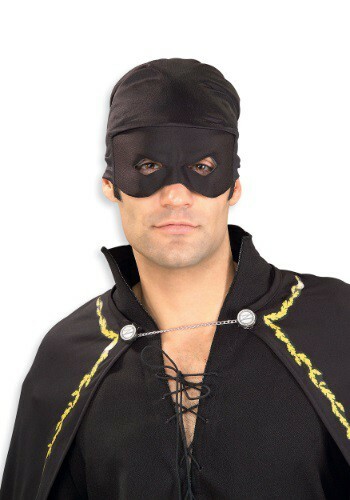 This Zorro Costume hat will look great with your Zorro costume, or for a Spanish costume look.